I'm not a big fan of commercial music. In our country, we tend to overlook independent and underground artists and their significant role in the Indian music industry. 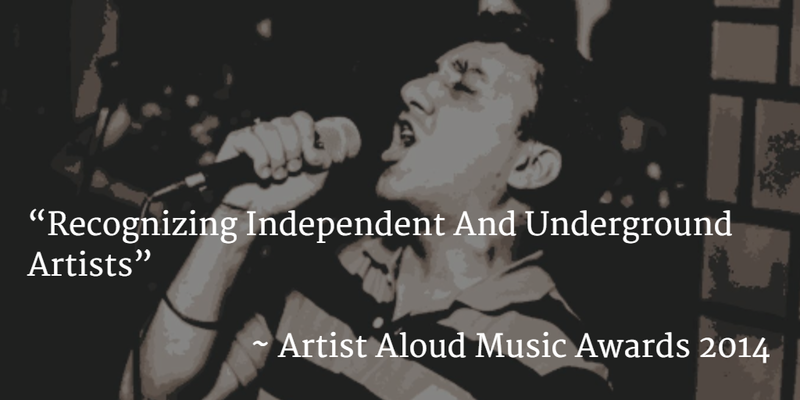 The need of the hour is a site like ArtistAloud.com, a full-fledged media and distribution platform for promoting independent artists and nurturing their talent. If you make independent music or are simply a fan, this is one site you just have to check out. A one stop shop for musicians, singers, bands, composers, instrumentalists, and so on. Ask anyone who is into the business of creating popular non film music and they will tell you about the challenges associated with distributing original music. ArtistAloud.com takes your music to where it actually belongs i.e. fans across the world, offering them a vast library of full songs and music videos to choose from. Download the best independent music content in different genres, languages, and style. It doesn't matter if you're a big or small artist. At ArtistAloud.com, it is 'Music First'. They continue to promote artists through programs like WebCert, TGIRF, LaunchCast, etc. The buck doesn't end there! They also share licensed content via several distribution channels like the Internet (iTunes, Amazon, etc. ), mobile (Domestic and International operators), Direct to Home or DTH (Tata Sky), television, radio, and live events. By reaching out to fans globally, independent artists in our country will get their due. The company organizes promotional tours, ArtistAloud.com Nights, and paid shows, with fans getting access to all content via their mobile or the Internet. Keeping its tradition of felicitating independent music artists in India, ArtistAloud.com announced the fourth edition of its Artist Aloud Music Awards (AAMA). Public Voting will decide the awards in four categories (Best Song, Best Male, Best Female, and Best Group), whereas an esteemed Jury will select the winners in eight categories (Best Album, Best Video, Best Lyricist, Best Composer, Best Genre, Best Language, Best Sound, and Best Live Performer). A public voting process is currently underway, wherein you can vote for nominations received in four genres: Pop, Rock, Global, and Fusion. The first phase of voting ends on April 22, 2015. Top 5 artists or songs will then compete for four titles - Best Song, Best Male, Best Female, and Best Group. The second phase of voting starts from April 29, 2015 to May 6, 2015. Don't forget to visit ArtistAloud.com on May 18, 2015 from 10 am to 10 pm, when the grand finale will take place. Every hour an award will be declared. 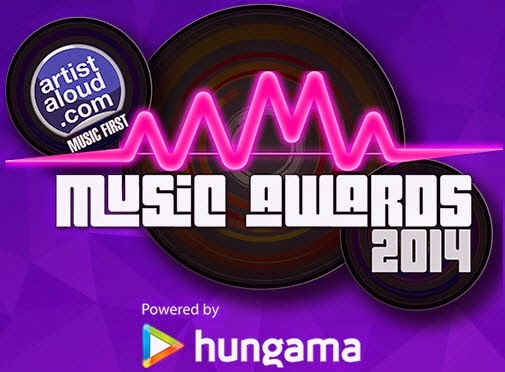 This edition of the Artist Aloud Music Awards is powered by Hungama.com with support from television partner 9xO, radio partner 93.5 RedFM, online media partner RadioAndMusic.com, online promotional partner Actfaqs, gratification partner Giftxoxo, outdoor digital partner Aurave Media, and Celebrity Lifestyle partner Provogue. It is heartening to see an active interest from several partners to make this event the most desired, memorable, and successful one for independent music artists. Large penetration of music on mobiles and tablets via the Internet will further provide a major boost to platforms like ArtistAloud.com and in turn to independent music. Absolutely wonderful concept... :) Great way for the independent artists to showcase their talent!